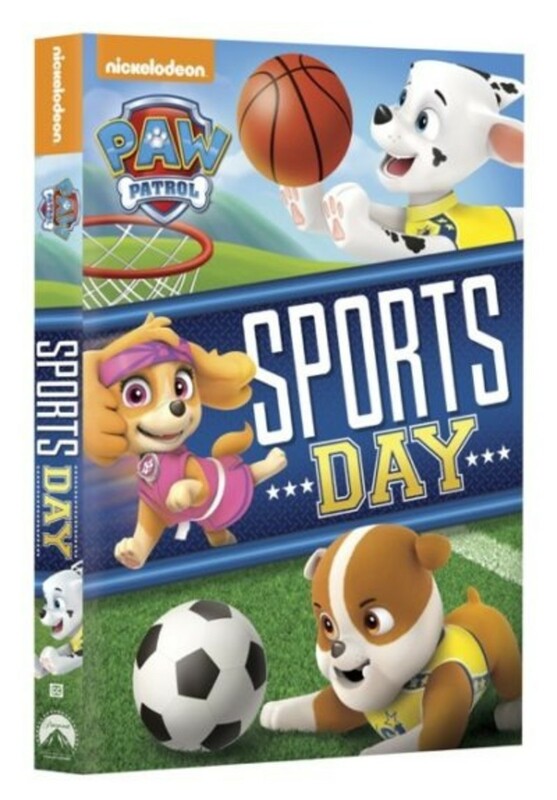 I’ve got a 3 year old right now and Paw Patrol is right up his alley so when Nickelodeon sent us a three pack of new DVD’s with Paw Patrol, Blaze and Zahramay Falls to try out, I was feeling pretty pumped because maybe that might buy me an hour of sweet, sweet time where he’s not trying to tear my house down brick by brick (or 2×4 by 2×4 because my house is not brick). In the name of a little afternoon downtime, we give you Paw Patrol, Blaze and the Monster Machines, and Shimmer and Shine. Fired Up! 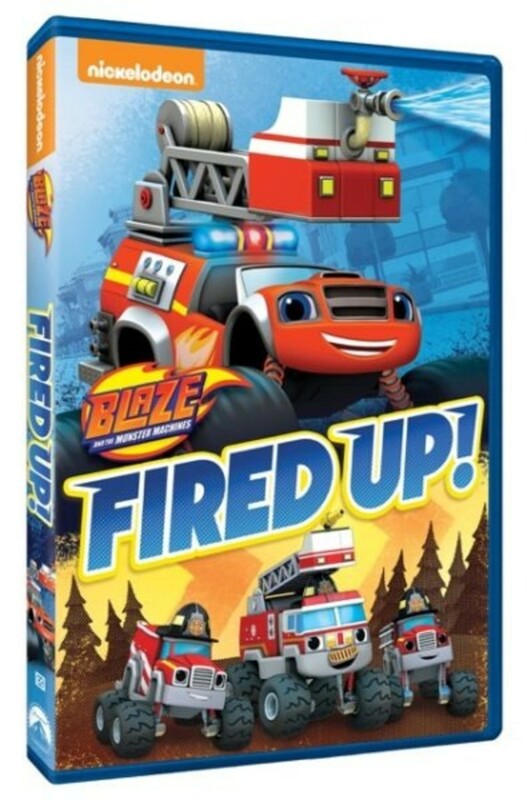 – Blaze smells smoke at Axle City’s garage, so he calmly and courageously leads his friends outside to safety. The Fire Chief is impressed with Blaze and encourages him to work hard to earn his firefighter badge and join his team. Blaze and AJ set out on a series of thrilling adventures to avert disaster in Axle City. 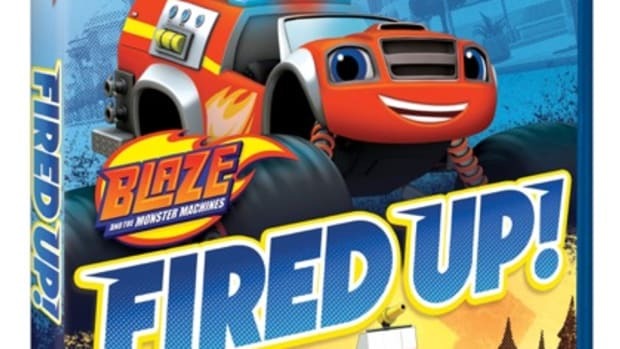 Five Alarm Blaze – While racing at the Monster Dome, Blaze must transform into a fire engine to put out a fire. As all the racing fans celebrate his heroism, Blaze and AJ get a call from the Fire Chief and his crew who need their help. 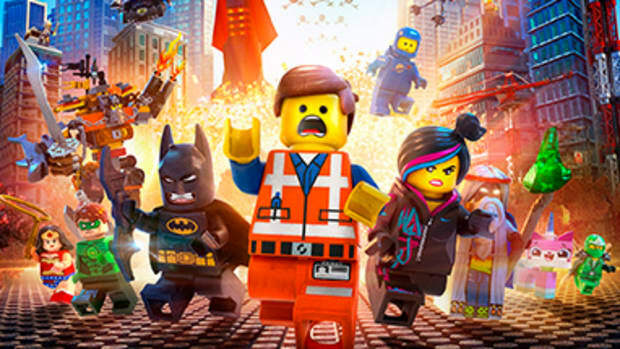 Blaze has to race to the emergency, overcoming obstacles and preventing catastrophes along the way. Trouble at the Truck Wash – When Crusher pours too much soap into Gabby’s Truck Wash, its pieces explode out across Axle City! 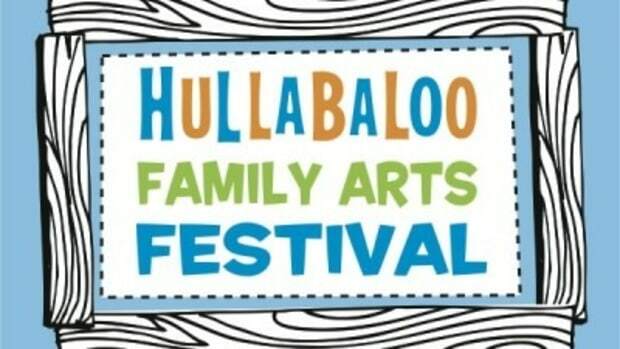 Blaze and AJ must embark on a sudsy, soapy quest to track down the missing pieces and rebuild the Truck Wash.
Sneezing Cold – Gabby, Blaze and AJ are out in the wilderness when they get a call–all of Blaze’s friends have come down with a silly sickness called the Sneezels! Now our heroes must race back to Axle City to deliver the fuel that the sick trucks need to feel better. 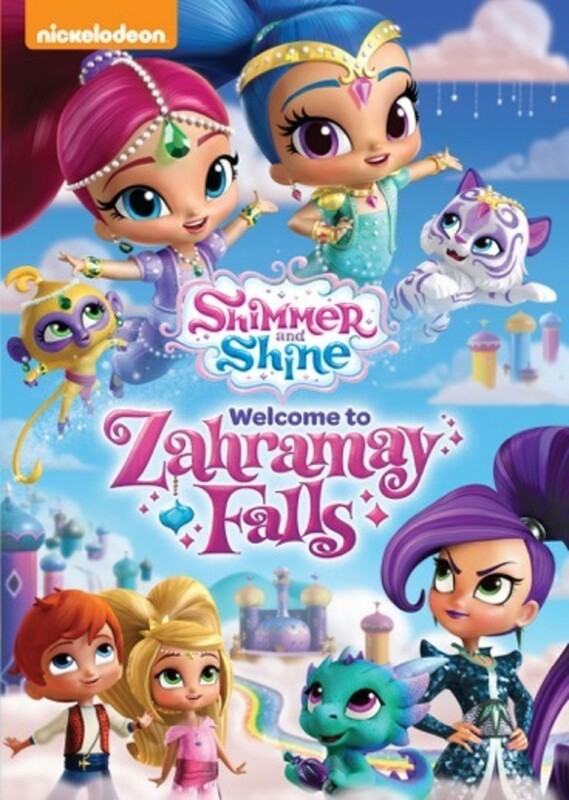 Welcome to Zahramay Falls – Shimmer and Shine receive a special Green Burst Gem from Princess Samira and bring it into the human world. The evil sorceress Zeta uses magic to steal the gem, but her spell goes awry and pulls Leah and Zac into Zahramay Falls. First Wish (Double Episode) – Leah wins a genie bottle pendant at a carnival and is surprised to find that her prize comes with a bonus – Shimmer and Shine. 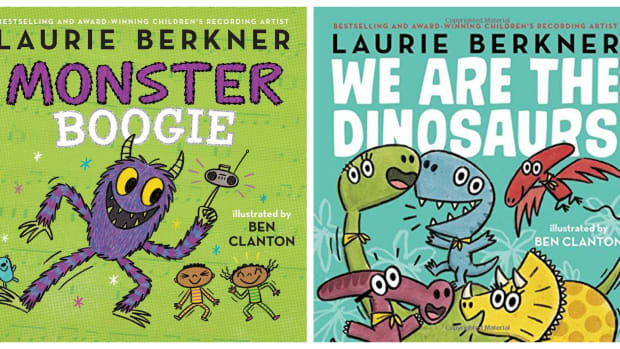 Leah wishes for a polka-dotted elephant and things get complicated when Leah uses her remaining wishes to keep Zac from seeing the elephant. In the end, the girls create a new carnival attraction and learn that they can overcome any obstacle by working together. Happy Wishaversary – It’s time for Shimmer, Shine and Leah to celebrate their Wishaversary! In honor of their Wishaversary, Shimmer and Shine make Leah the perfect gift–a bracelet with a magical touch. When Leah puts the bracelet on, she can float like a genie. However, when Zac shows up to play a video game with Leah, Rocket gets a hold of the bracelet and starts to float. 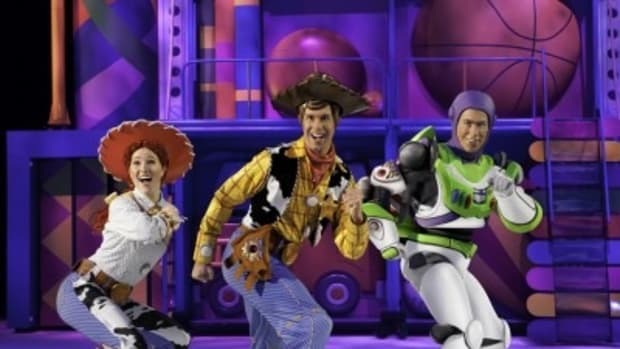 Leah must play the video game with Zac, while also working with the genies to retrieve the magical bracelet before Zac sees Rocket floating away. 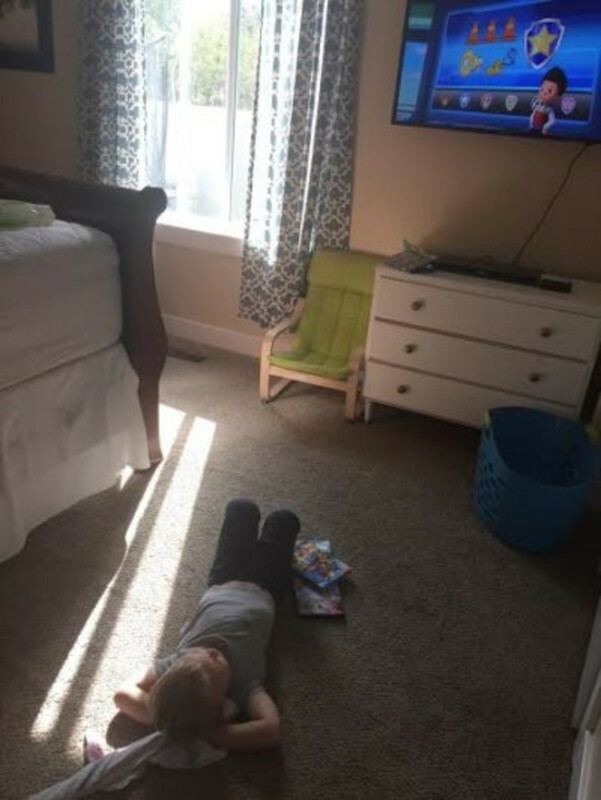 I love adding DVD’s to our collection, especially those that can hold his attention for longer than 30 seconds, if you’ve got a 3 year old you feel me on this. It makes those times when I need a few minutes to answer work emails or quiet in the car when I’m on a conference call that much easier. Nickelodeon has been doing it right for 37 (!) 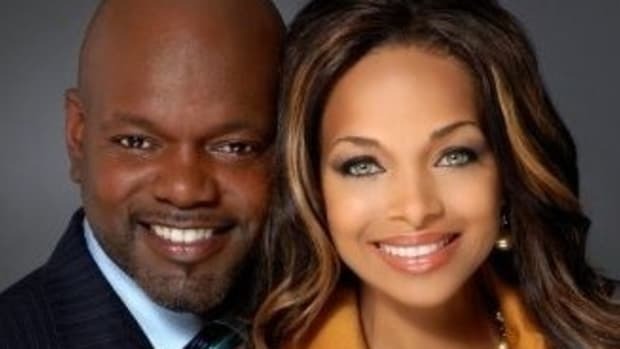 years now so I’m pretty sure they’ve got the quality entertainment formula nailed down. All three of these DVD’s has over 60 minutes of programming, some of it STEM focused and all are available in stores now. 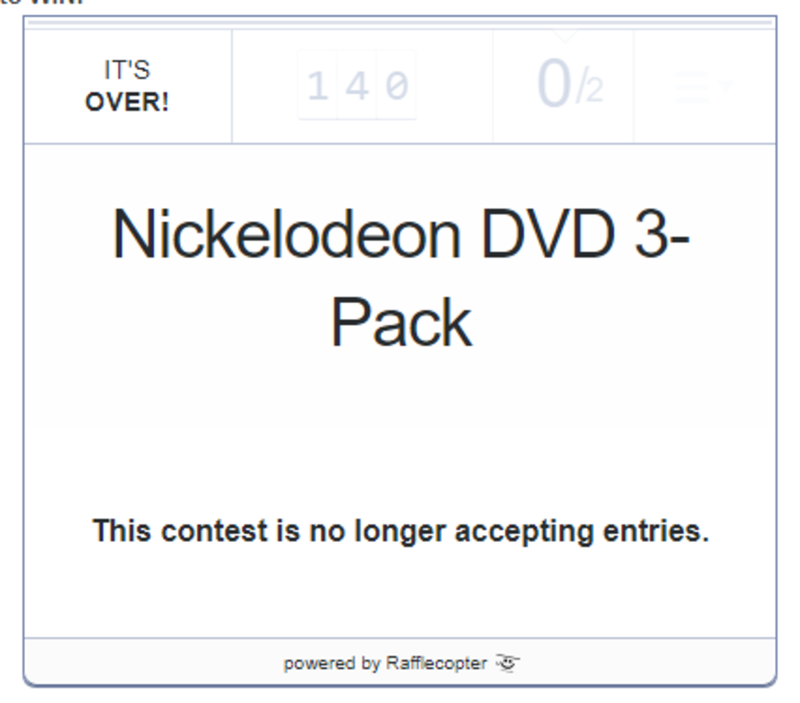 However, lucky for you we’ve got a few three pack of DVD’s from Nickelodeon to give away! 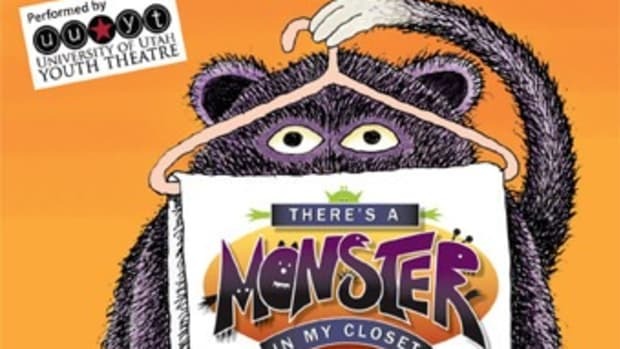 The University of Utah Youth Theatre presents “There’s a Monster in my Closet”.